Just another hopeful mom: We love weekends! 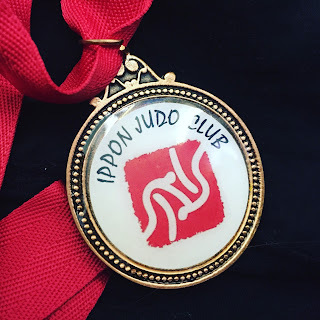 Mr W took part in his first judo tournament this weekend and boy, it was SO much fun! I am so impressed with his Sensei and with the amount that Mr W has learnt in the last 6 months. 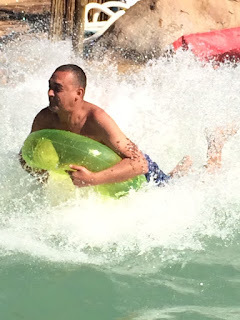 I could see that he was having a blast and for once it took no convincing from me to go join his friends and take part. I am overjoyed that we have finally found something that Mr W loves to do. This is one proud mama bear! 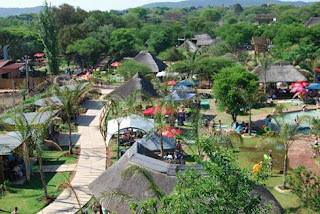 After a lot of backwards and forwards Mr W decided that he wants to celebrate his birthday at the new resort in town, called Zambibush. The agreement was cousins and one best friend because its a swimming resort and I am terrified of kids getting hurt on my watch. Last year I learnt the hard way that people love to drop their 4 year olds in your lap and fetch them later. I was a bit skeptical cause Mr W has only recently got the hang of swimming and I was worried that Zambibush catered more for the older kids. I was pleasantly surprised but they have more than enough to do for young and old. All the adults and all the kids swam almost the whole day. Just stopping long enough for a quick hot dog on the braai and something to drink. You can take in everything you need for the day so pack a well stocked picnic basket. 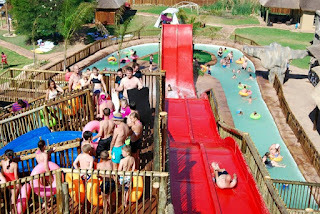 Its very well priced at R70 per adult and R50 per child. Zambibush is definitely on our December holiday to do list. 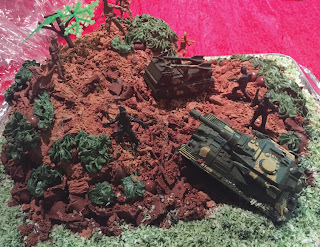 An easy peasy army cake for an army mad 5 year old! its definitely worth it! We will be going back in the holidays for round #2!